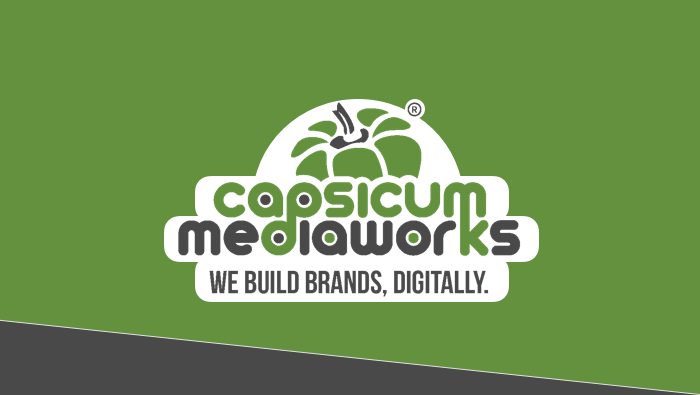 Hi, I am Nirav Dave, CTO & Co-founder of Capsicum Mediaworks, a WordPress services agency in India. I have been using ActiveCollab since 2015, and it proved to be an excellent choice: it helped us improve communication between departments while providing me with a possibility to manage my teams, even remotely. In the past, my team and I had to maintain communication via multiple platforms such as email. Nowadays, however, we have been able to simplify this process, increase productivity and cut down on coordination time. Additionally, you can invite clients on critical projects so that the team working on the project and client can coordinate seamlessly. How ActiveCollab Helped Us Organize Our WorkFlow? 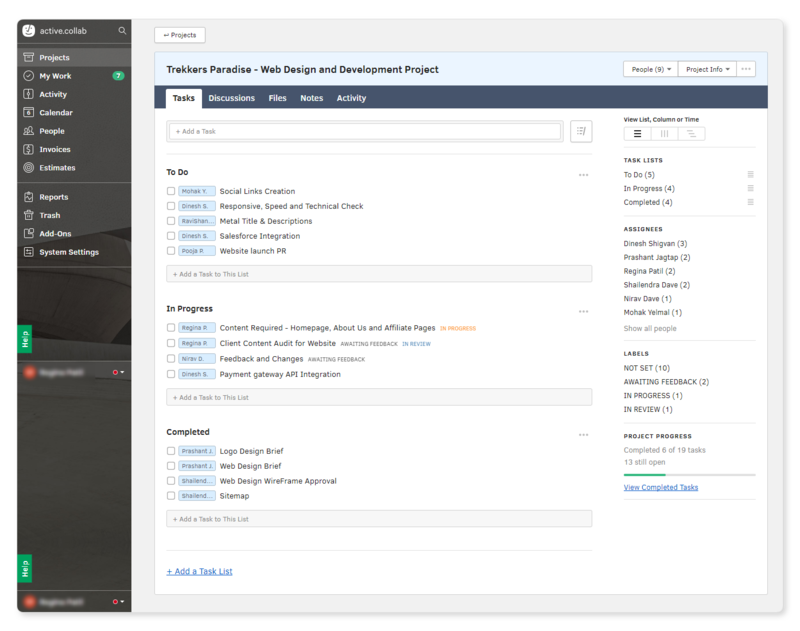 For each new client, we create a new project in ActiveCollab this helps us keep track of all internal and external discussions and allows us to gather all project related documents in one place. For example, these are steps that we usually take when starting work on a new web design project. Step 1 - At the start of a web design project, the Project Manager sends the client a questionnaire asking him about his inputs for the design. Once the Project Manager gets the brief from the client, they set about understanding the project scope, its objectives, and creating a timeline for each deliverable. He also sets the number of revisions that can be made on the project so that the project is delivered on time. Step 2 - The Project Manager then assigns this task/project to the Web Designer using ActiveCollab, thus enabling him access the brief and other resources client might have provided. They also set the deadline and include team members who would be a part of the project. Step 3 - Based on the brief, the Web Designer conducts a research and comes up with a couple of design drafts or wireframes. Next, a project manager sends these web design wireframes to the client for the feedback. Step 4 - Once the Project Manager receives the feedback, the Web Designer makes the necessary changes in the design as per the feedback, which is then again sent to the client for approval. Step 5 - After the finalization of the design, the Project Manager assigns this task to the Web Developer. Step 6 - Once the Web Developer completes the task, the project is then sent to the Quality Analyst, who reviews it, highlights areas that might need improvement, suggest changes if any, etc. Step 7 - Lastly, the final draft of the website is sent to the client and changes are made as per the client’s needs and requirements. Throughout all these activities, everyone involved in the project remains up-to-date via ActiveCollab. Also, through the ‘Labels’ feature, one can get a picture of what stage a particular project is on. Finally, I am personally able to monitor the progress of each project through regular updates and through email notification in real time. Why we Switched to ActiveCollab? ActiveCollab is easy to set up and one can start working on it right off the bat. Simply put, you don’t need any special training to master it. It has the best mix of features that makes task management easy, you can also easily access it through smartphones or tablets. The two best features that I love about ActiveCollab is the ability to efficiently track time across multiple projects. This is something I haven’t been able to find in any other collaboration tool. It doesn’t only allow me to track the team’s performance but it also enables me to bill the clients for the billable hours of the team. The Invoicing feature makes it easy to create invoices directly from ActiveCollab and send it to clients. Also, it reminds you if the invoice is overdue. As a guy who likes knowing when he is getting payed, this has made my life so much easier. Easy communication, fast collaboration and timely updates are just a few perks of using ActiveCollab - the only tool you will ever need.